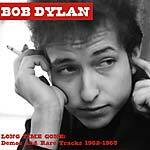 "In the spring of 1962, folk music manager Albert Grossman began to take an active interest in Bob Dylan. 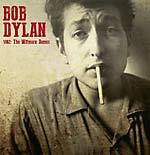 He proposed that Dylan sign with the prestigious publisher M. Witmark & Sons. 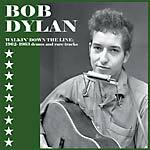 Dylan signed a contract with Witmark on July 12 and immediately recorded a demo of what would become his breakthrough song, 'Blowin' in the Wind.' 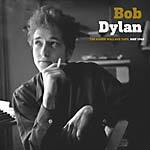 Four months passed before Dylan returned to record another song, 'Ye Playboys and Playgirls,' but the next month, in December, he showed up with many new compositions, including three that would become classics of his, 'A Hard Rain's a-Gonna Fall', 'Ballad of Hollis Brown,' and 'Tomorrow Is a Long Time.' 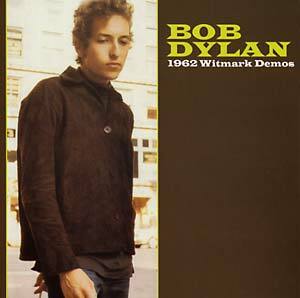 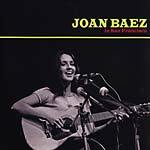 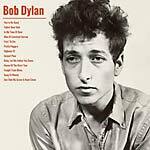 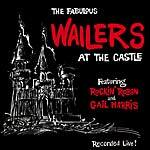 All of Dylan's 1962 demos for Witmark are reproduced here on LP for the first time."